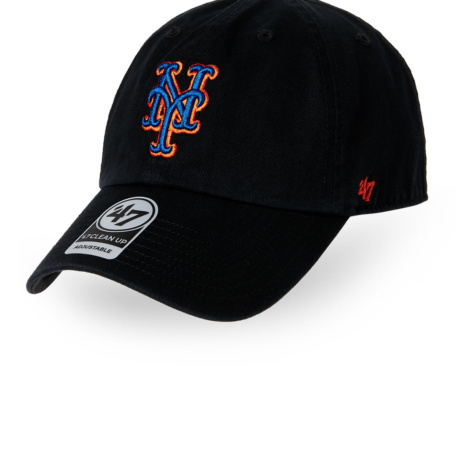 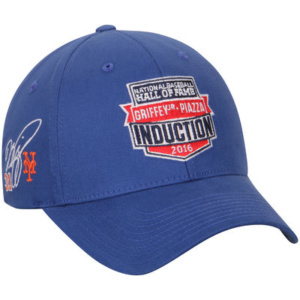 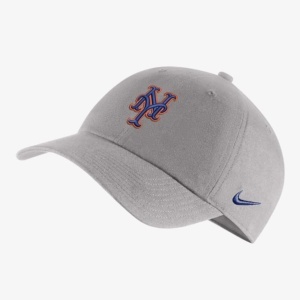 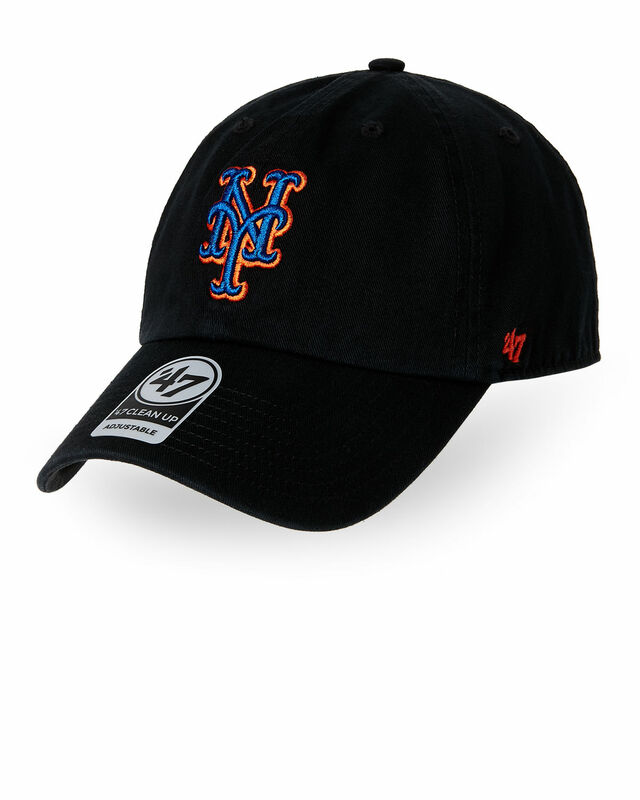 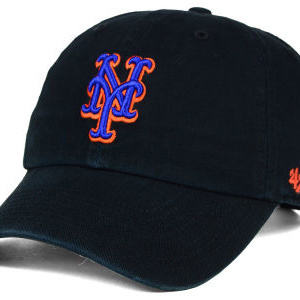 DON’T LEAVE THE HOUSE WITHOUT YOUR HAT SHOWING YOUR SUPPORT FOR THE NEW YORK METS ! 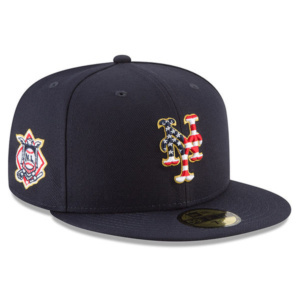 Adult 2019 Batting Practice 39THIRTY Flex Hat! 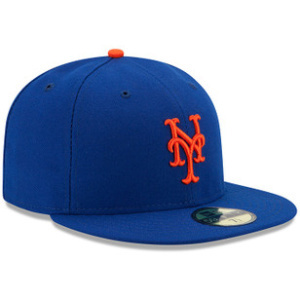 The NY METS are going to be the 2018 most improved team because their pitching staff will finally stay healthy and keep the team in every game. 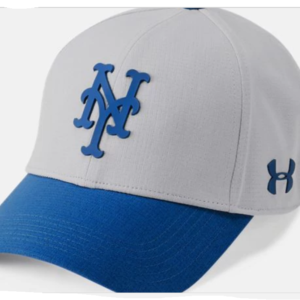 Show your support when wearing this baseball cap. 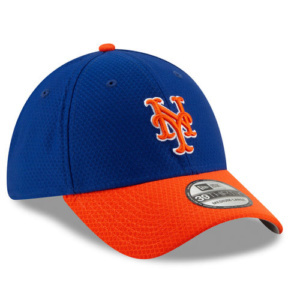 THE NEW YORK METS IS YOUR FAVORITE BASEBALL TEAM IN TOWN SO SHOW YOUR SUPPORT!